This is it! The last week my debut novel, SILVER LAKE, will be on sale for $.99. It's usually priced at $4.99, so it's a steal...and these sales don't happen all that often. 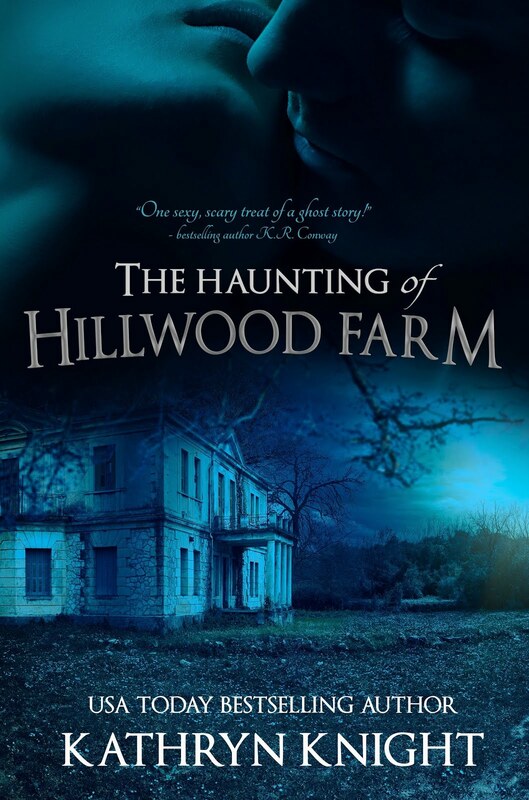 Grab a ghost story/reunion romance/spooky suspense for less than a buck! 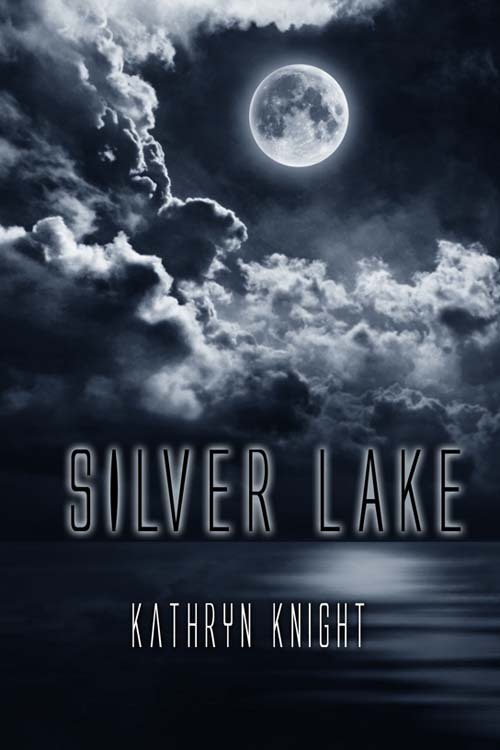 SILVER LAKE was a Reader's Crown Finalist in Paranormal Romance at RomCon 2013. I'm anxiously awaiting to hear how GULL HARBOR fairs at RomCon 2014! And if you'd like to see some visual inspiration behind SILVER LAKE before you read, check out the Pinterest board. spirit determined to expose the truth? How do you find your next book? Surveys show that friend recommendations are the number one reason a person tries a book, and I've certainly found some great reads that way: Outlander; Pillars of the Earth; Lexicon; Twilight; Whitney, My Love; and the fantastic A Song of Ice and Fire series were all suggested by friends or family members. Many of these books would never have hit my bedside table or my Kindle otherwise, and many of the ones I've listed above made it onto my favorites lists of 2012 and 2013. Of course, I've tried a few books due to recommendations that simply didn't interest me. What then? Well, the obvious choice is to go for other releases from an author I enjoy. But as a voracious reader, I usually still need more ideas. I've found the "Readers Also Enjoyed" lists on Goodreads to be a great resource. Looking up Diana Gabaldon's amazing time travel/historical romance Outlander and paging through the similar books to the right led me to The Bronze Horseman trilogy by Paullina Simons, which I absolutely loved. I've also discovered other great historical romances such as Into the Wilderness, Forever Amber, and Katherine. I use these lists to find books for my boys, as well. My son's passion for the Peter and the Starcatchers series generated new ideas for middle grade books to try. There are also "groups" on Goodreads that often have threads based on finding books similar to a well-known bestseller. Members of the group can chime in with their choices; I've found a number of great ghost stories that way. A movie or show based on a book usually sparks my interest. Since I much prefer reading to watching movies, I always go for the book first (and often exclusively). Recently added to my list: Ender's Game, Winter's Tale, and The Book Thief. My TBR list is always growing as a result of interesting blurbs I see on social media. The authors of The Wild Rose Press write romance in many subgenres I enjoy (paranormal and historical being my favorites), and I've featured a number of my fellow authors on my blog - for example, an interview with the author of a series set in ancient Rome and one set in Regency England. Finally, there's nothing like browsing a book store when you have time. 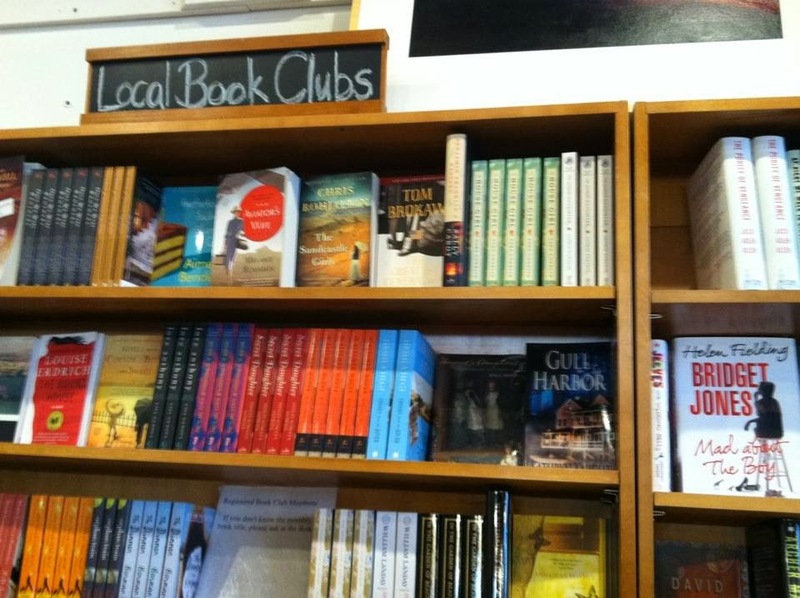 Both Gull Harbor and Silver Lake have premium shelf space in local book stores, and I hope the beautiful covers catch the attention of customers looking for a suspenseful love story. Personally, I could spend all day in the stacks, reading blurbs and first chapters...but of course that's rarely an option! How do you find your next great book? 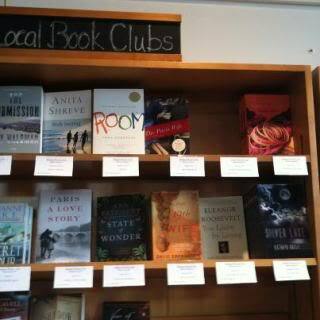 for local book club reads! 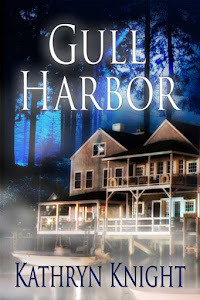 Ghosts and #Romance - 99¢ #Kindledeal on SILVER LAKE! My debut novel, SILVER LAKE, is on sale this week for 99 cents! At last year's RomCon, SILVER LAKE was a Reader's Crown Finalist in Paranormal Romance. 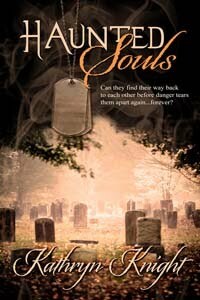 While this book is a romance with paranormal elements, it's not a typical Paranormal Romance. 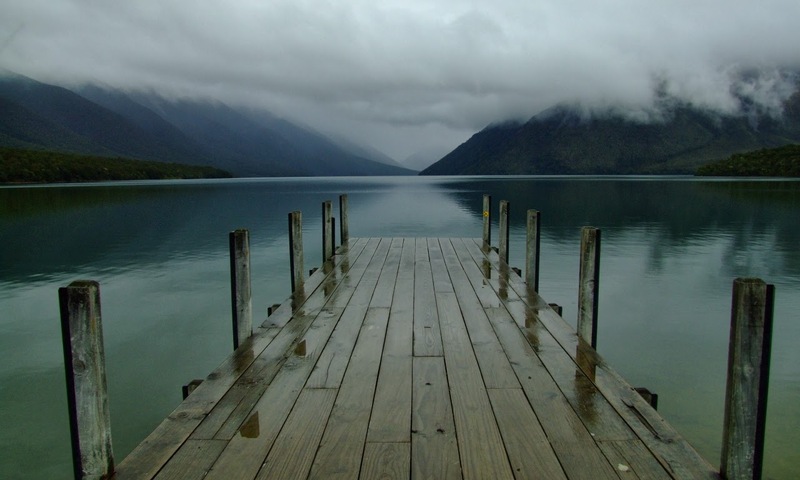 The setting is a haunted lake house, but the hero and heroine are completely human. Jason and Rain share a painful past--a first love that was never explored, yet somehow still ended in heartbreak. After five years of no contact, they must reunite with the rest of their former group at Silver Lake in a final attempt to solve the mystery of their friend's disappearance. Brandy vanished their senior year of high school, leaving no trace of her whereabouts. Now, it seems her ghost has an urgent message to share...if only her friends will come together to hear it. 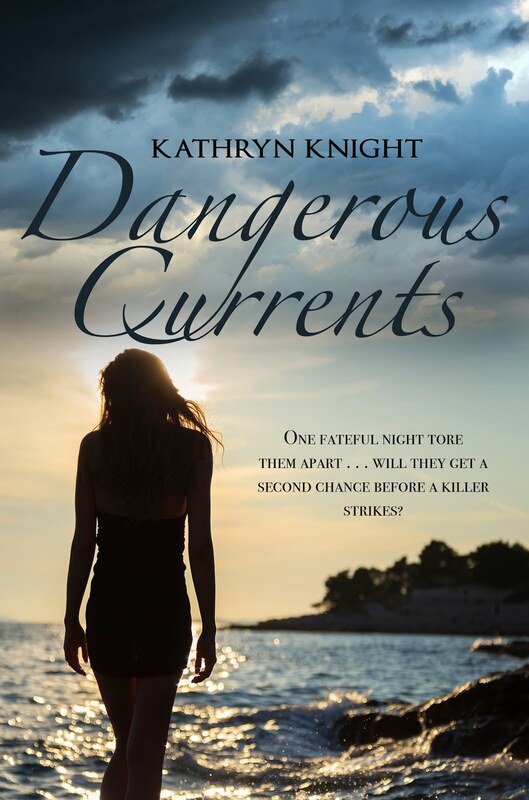 When they do, it becomes clear that even more secrets and betrayals are buried in the group's history...and Brandy is willing to put her friends in danger in order to expose the truth. While my son is home recuperating from his broken leg, he has the newfound pleasure of hanging out with me on the weekdays. He's managing to attend a few hours of school in the morning at this point, but I pick him up and bring him home by 11:00. The couch is his preferred spot, and he gets to pick the television shows for the most part, with one exception: from 1 p.m. to 2 p.m., it's my turn. Cue the familiar hourglass heralding Days of Our Lives. This is when my son grabs his phone and puts in his ear buds. But he did watch a few minutes one day, and he asked, "I don't understand...what kind of show is this?". I answered, "It's a soap opera." But all I got was a blank look in return. So I looked up the definition, which describes a "soap" as a serial drama featuring intertwined story arcs involving the lives of multiple characters. Emotional relationships tend to be the focus, and the open narrative promises a continued story line spanning multiple episodes. What I found fascinating is that the name is derived from the original radio broadcasts, which were obviously aimed at housewives. Apparently many of the producers and advertisers of these shows were soap manufacturers. All that is way beyond my teenager's level of interest in my guilty pastime. But what I did want to share with him was why I began watching Days of Our Lives, and how it had grown into a 40-year habit fueled by sentimentality and comfort. I started watching for a simple reason--my mother watched it every day on NBC. The earliest clear memory I have of watching with her takes place in the family room of the first house we owned, which we moved into when I was about 5 years old. Of course, the melodrama of adult relationships was not particularly interesting to a pre-schooler. But I did find one character I could identify with: Hope Williams, who was also a little girl. She had beautiful black hair and cute dresses. When I was about 7, another little girl came onto the scene: Melissa Horton. But of course I only saw episodes sporadically, either during the summer, school vacations, or when I was home sick. Still, because a single day can stretch out into weeks in soap opera time, I became familiar with a lot of the characters and relationships: Marlena and Roman, Anna and Tony, Mickey and Maggie, and of course the amazing Tom and Alice Horton. Then the Betamax was invented in the mid-seventies, and by the time I was a freshman in high school, we were taping the show every day. At that point, Bad Boy Pete Jannings had shown up in Salem, and he was in a gang called the Vipers. Even my younger brother became interested in this plot. Pete kidnapped sweet Melissa, and of course a romance eventually ensued. But what I remember clearly is my mom, my brother, my sister, and myself, all gathered together in front of the television, eagerly watching each afternoon's recorded show together. By college, I was hooked enough to take "my show" into consideration when planning my class schedule. I had all my roommates hooked as well by the end of the first year. Another memory I can clearly picture: sitting right in front of the TV with one of my roommates, junior year, bouncing on our chairs in anticipation as Shane Donovan returned from the dead to find his wife in bed with another man. After college, I could afford my own VCR, and I developed a routine of watching the previous day's Days while getting ready for work in the morning. A few years later, when I was 25, my mom lost her battle with cancer. It was a terrible time in my life, and nothing was normal for a long time. But suddenly Days of Our Lives had renewed sentimental value--a connection to my mother, and our memories. To this day, some of the characters we enjoyed together--Hope, Marlena, Sami, Jennifer, Maggie, Victor, Stefano--are still on regularly. Twenty years later, the show is a daily reminder of my beautiful mom. When my boys were babies, we'd snuggle up on the couch at 1 p.m. and drift into naptime as the drama played out quietly on the television. It was my favorite part of the day. And it is still my sacred quiet time these days, if my schedule permits. And now that I'm a romance writer, I can label it as research; writing romance is all about creating chemistry between two characters, and then keeping them apart as the tension builds. Sounds a lot like the soaps, right? Supercouples like Bo and Hope, Melissa and Pete, John and Marlena, and Carrie and Austin certainly didn't travel an easy road to be together. After all, that wouldn't be very interesting! I've even used one of the cute actresses as inspiration for what one of my characters looks like. If you enjoy reading, check out the supercouples I've brought to life from my imagination - Rain and Jason in SILVER LAKE, and Max and Claire in GULL HARBOR. 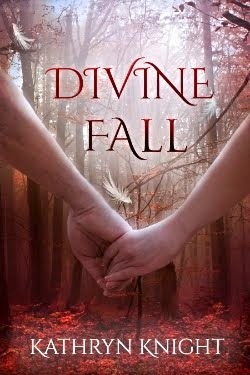 Both couples share a painful past, and once reunited, they have plenty of obstacles to overcome in their future to get to their happily ever after. Days of Our Lives, also known to some as DOOL or simply Days, is one of the longest-running scripted television shows in the world. It debuted in 1965, and has recently been renewed until 2016. It's now NBC's only soap, and its longevity is a testament to the outstanding writing and acting, as well as the continued support of loyal viewers. If you're a longtime Days fan like me, feel free to share your favorite memory below! Mine is easy--the time Bo stormed the church and interrupted Hope's wedding to Larry Welch. Clad in his black leather jacket, he grabs the beautiful bride and throws her on his motorcycle. The whole time she's fighting against him, even though she truly loves him; when she gets a chance, she runs away from him, her white dress billowing behind her. Of course, he catches her...and they kiss...oh, yeah, that's a scene that will always stick with this Days of Our Lives addict. Today, instead of writing about ghosts, I'm ghost-writing...for my husband. Why? Because although I'm passionate about fitness, I've never participated in a triathlon. Despite my 23 years of teaching fitness classes, I'd have no chance at completing a triathlon, unless maybe I had three days and multiple breaks. My husband is the triathlete in the family, so I've collected some of his tips for anyone interested in attempting this type of physical challenge. Ironman - also known as "Ultra Distance" or "140.6" - 3.8 kilometers (2.4 miles) swim, 180.2 kilometers (112.0 miles) bike, and a full marathon: 42.2 kilometers (26.2 miles) run. The Sprint distance looks daunting enough to me, but with proper training, it's a good first step. 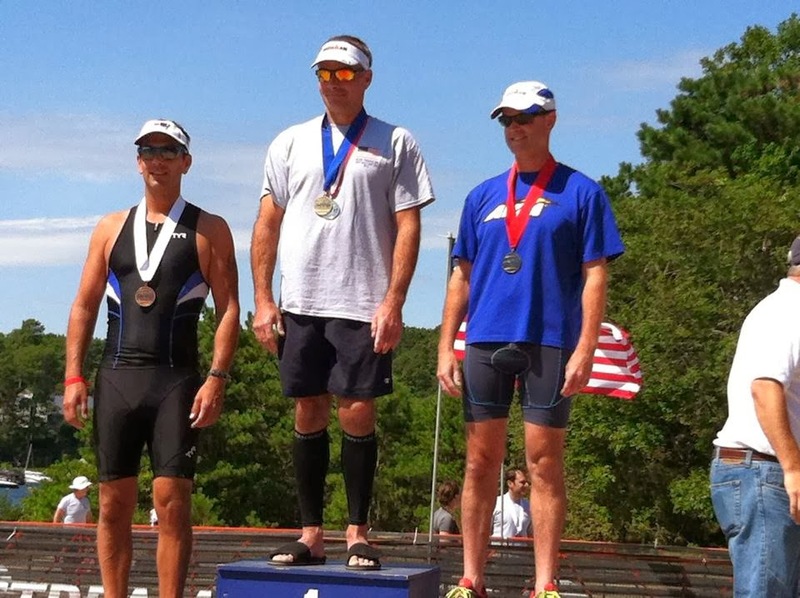 My husband did the Olympic distance as his first triathlon, but before that, he ran in a few competitive races. And although he has been a lifelong regular at the gym, he did not even start running in races until he was 40 years old. First he trained for, and tackled, a popular local 7 mile road race. One of our best friends visits to run this as well, and that added extra incentive for each of them to do well. My husband also trained for and completed a half marathon, and soon felt ready to add in the swimming and biking components necessary to do well in a triathlon. Do some people complete triathlons with less training and equipment, using just the regular bike sitting in the garage? Sure. 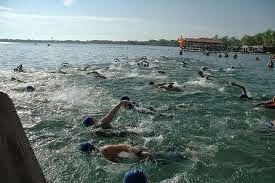 The equipment is expensive, and just to enter and finish a triathlon is an amazing feat. But if you want to be truly competitive and make good time, there are some things you must have. And a triathlon or road bike is one of them. It's best to have a good bike, properly fitted to your body. Frames come in different sizes, so even if you're going shop online or purchase secondhand, go to a reputable bike shop and get fitted first. My husband chose an aerodynamic bike with clip-on cleats. Not all bikes are created equally, and this choice really helps him in terms of finishing times. A training program is a must, and he uses a free online website called Tri-newbies for this. It's one of the few free things in this endeavor! Lots of great information can be found at this site. He much prefers to train on his bike outdoors (despite the risk of popping a tire--something the rider needs to be prepared for). But of course, a two hour bike ride outdoors in the winter is not always realistic. So he rides indoors when necessary, and to do this he puts his bike on this Kinetic Trainer and a Riser Ring. A good heart rate monitor serves as my husband's "personal trainer". Monitoring his heart rate allows him to stay within the proper training zone. First, you need to figure out what that is, of course. The rule of thumb to compute your training range is 180-(your age). So at 40, your max level would be 140 beats per minute and the training range for running would be 130 to 140, and for biking 10 below that, at 120 to 130. Of course, adjustments need to be made based on level of fitness. The monitor my husband uses is made by Timex. 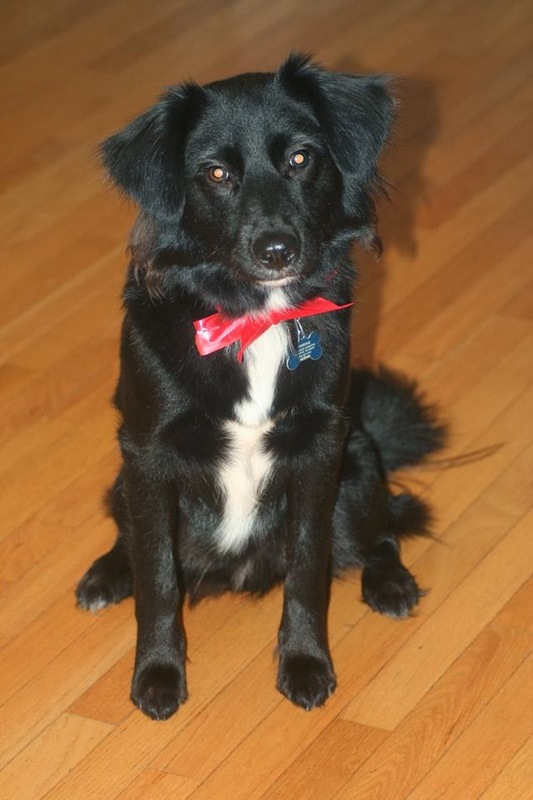 though, that's his holiday outfit. The swim training can be done in a pool, but a swim clinic in a lake or the ocean is a good way to prepare for the actual race if you're uncomfortable swimming in an outdoor environment. My husband uses a wetsuit as well during the race, and this allows him to have his heart rate monitor already strapped on underneath the suit to speed up transition times. This hydration belt is helpful for storing water and energy bars and packets during long runs and bike rides. Massive amounts of calories are burned during long sessions, and nutrients and water must be replaced. All this sounds like a lot, but again...start slow. Apparently, it's addictive, if my husband is any indication. Now he's preparing for his first Half Ironman, which takes place in June. I'll be there with the kids, as always, to cheer him on--from the sidelines. Teaching seven classes a week leaves me with no room for additional workouts, but even if that weren't the case, I'm not sure I could ever find the dedication necessary to compete in something like this. So I'll be sitting in a folding chair with my colorful sign, waiting at the finish line!